why rent when you can buy real estate? You always hear "why rent when you can buy real estate"…. Today I was reading this article on realtor.org and it threw something out there I never considered – rents are rising faster than salaries. OK, so what does that mean? Say 5 years ago Hipster Harry and Millennial Maggie were each making $48k a year. Harry decided to rent a place downtown for $1000/month (25% of his salary) and Maggie bought her first place where her monthly mortgage payment (which included her principle, interest, taxes and insurance) was also $1000. We all know that Harry doesn’t get to write off his interest and is basically paying off Landlord Larry’s loan each month for him, and we also know that when Harry’s AC goes out it’s not his problem. Maggie on the other hand now loves April 15th for her refund and gets excited as her mortgage balance finally begins to drop – although when her hot water tank started leaking and needed to be replaced she wasn’t all too fond of the situation. In all fairness and because the math is cumbersome – let’s call it even. I’m not even going to argue rent vs buy just yet. Watch what happens though…. The average salary went up 11% during these five years – this means Maggie and Harry are both earning $53,280 a year now – or $4,440 per month. Maggie and her fixed rate mortgage is still paying $1k a month in housing, but wait, what the heck? Harry is forking over $1150 a month now! Yes, it’s only $150/month difference. Although over a year it is $1800, and I don’t know about you but I’d much prefer taking a vacation or paying down debt with that money – which Maggie is able to do. What does this all mean? If there’s even a slight possibility that you will be staying put for about 3 years, check with your local real estate agent and friendly neighborhood loan officer to see what you qualify for. Don’t wait until you get priced out of the market – because the benefits of home-ownership are real and the trending for rents and salaries are also real….. If you are interested in buying, selling or working in real estate – give us a call. 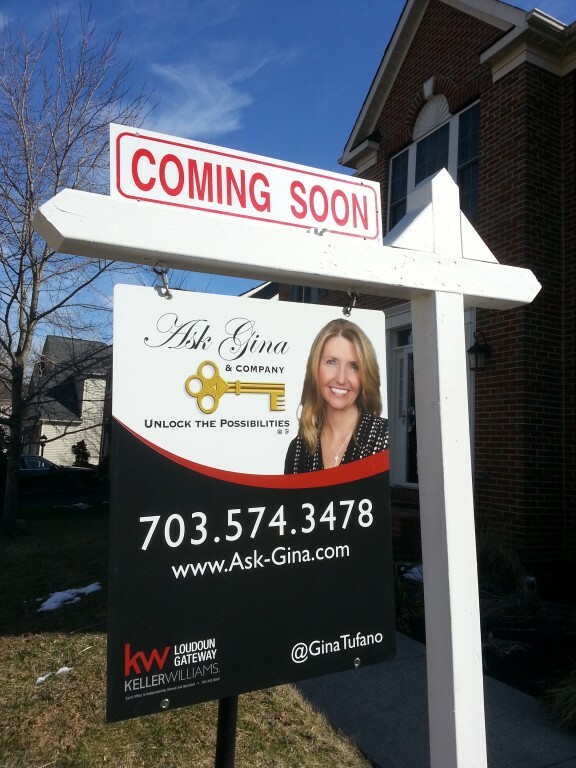 Ask Gina & Company is an award winning real estate team which has been around the block a time or two and is here to help. Call us today – or really text or email – it’s likely to be a quicker response.